How much is Alan Colmes Worth? Alan Colmes Net Worth and salary: Alan Colmes was an American radio and television host and liberal political commentator who had a net worth of $12 million. 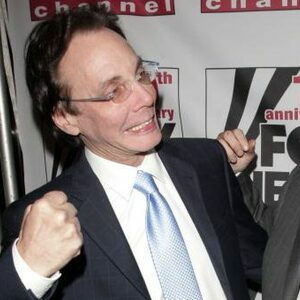 Alan Colmes was born September 24, 1950 in New York City, New York. 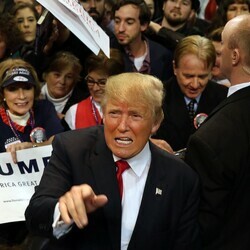 He was best known for being a commentator for Fox News Channel as well as for his blog. After penetrating the Boston market with a hit radio show on WZLX, Colmes went from major market success to national talk radio prominence in 1990 with his fast-paced and informative afternoon news-driven show, which aired daily on hundreds of affiliates nationwide. 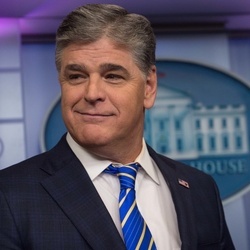 He was the host of The Alan Colmes Show, a nationally syndicated talk radio show distributed by Fox News Radio which also aired throughout the United States on Fox News Talk on Sirius and XM. From 1996 to 2009 Colmes served as the co-host of Hannity & Colmes, a nightly political debate show on Fox News Channel. In addition to broadcasting, Colmes ran the Liberaland blog and contributed to AOL News. He was the author of Red, White & Liberal: How Left Is Right and Right Is Wrong (2003) and Thank the Liberals For Saving America (2012). During his career, he interviewed many key political figures to include Former President Bill Clinton, Vice President Al Gore, Reverend Jesse Jackson, Steve Forbes, New York Mayor Rudolph Giuliani, Ralph Nader and Ken Starr. Alan Colmes hosted his own self-titled late night radio talk show on WEVD-AM as well. Unfortunately, Alan Colmes died on February 23, 2017 at the age of 66 after a brief bout with cancer.